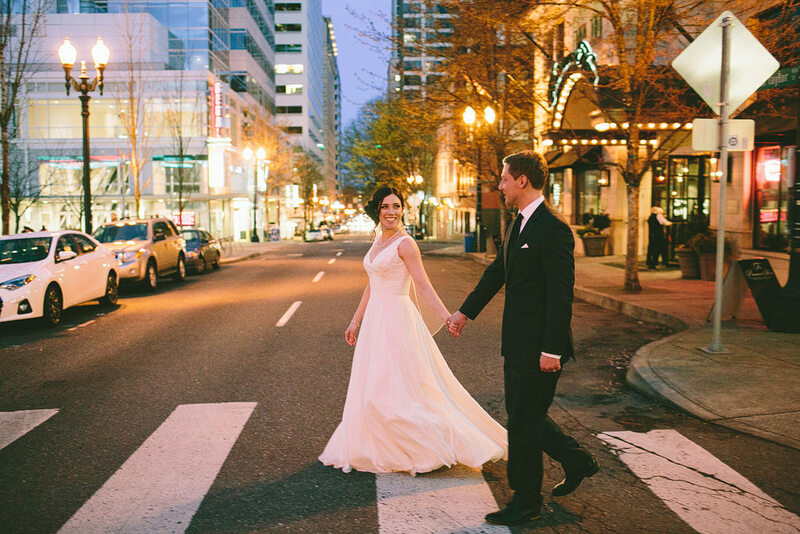 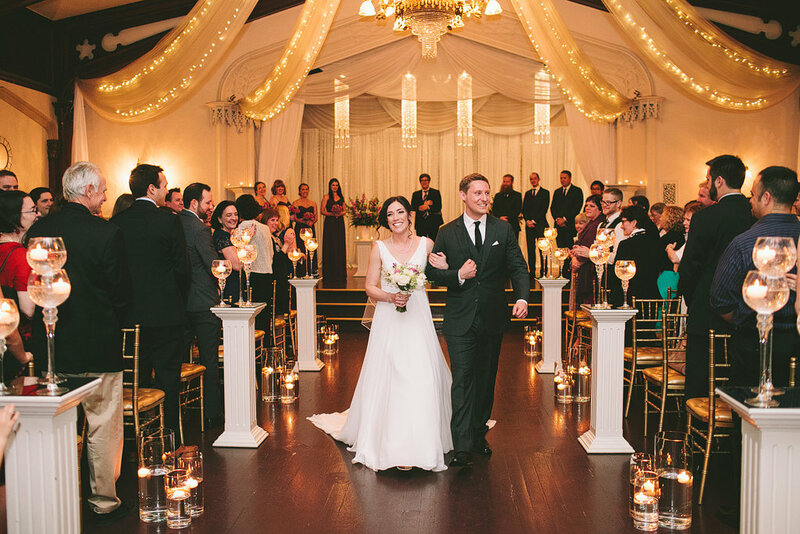 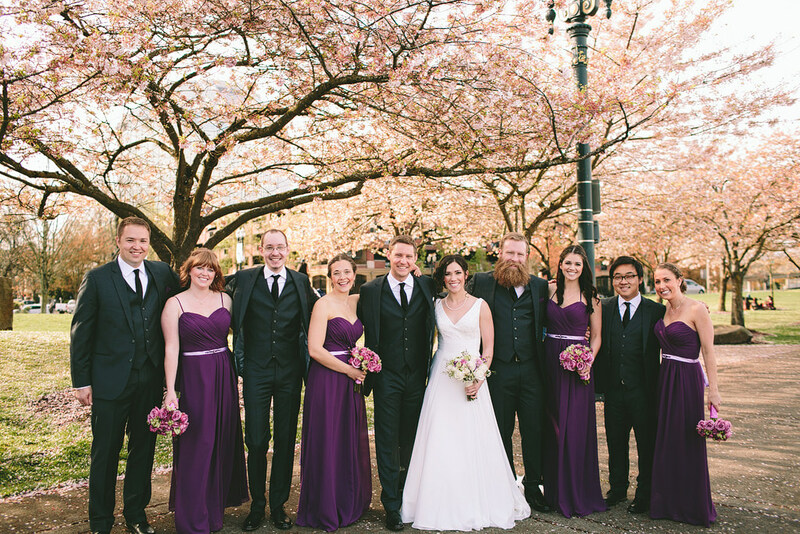 Kaycee and Mike married at the Elysian Ballroom! 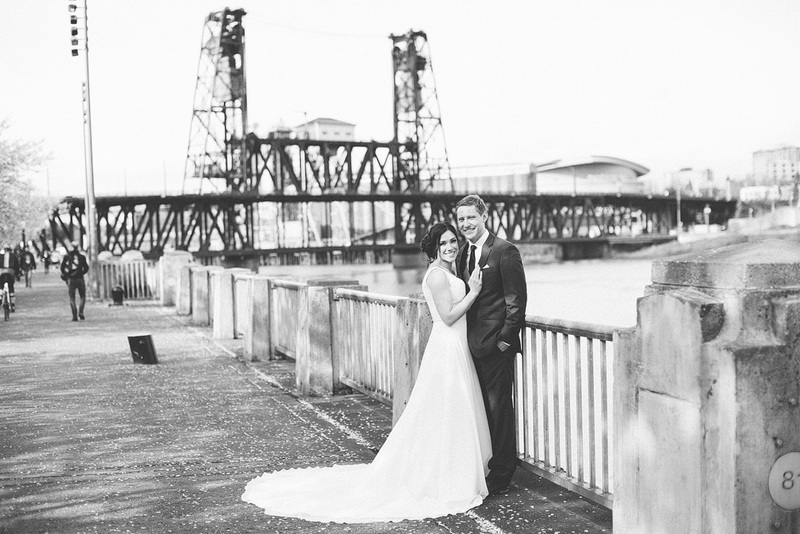 Their wedding day weather was a dream! 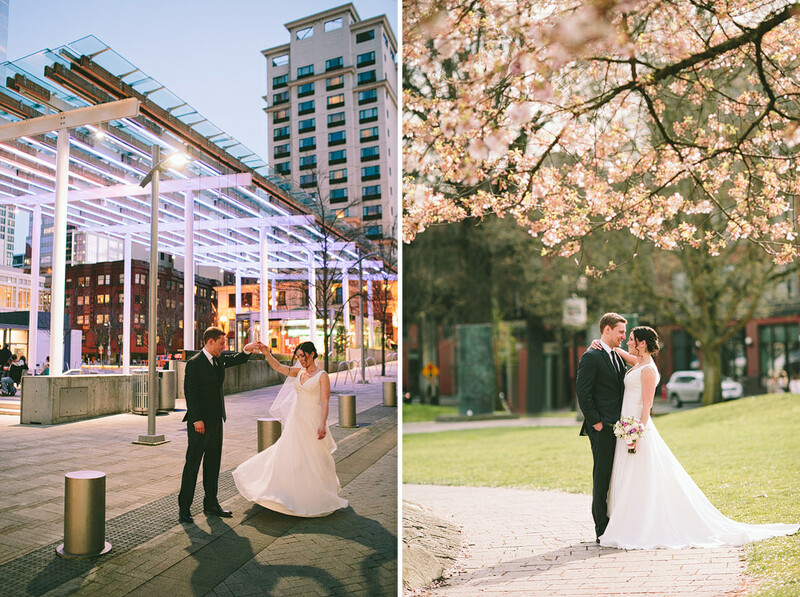 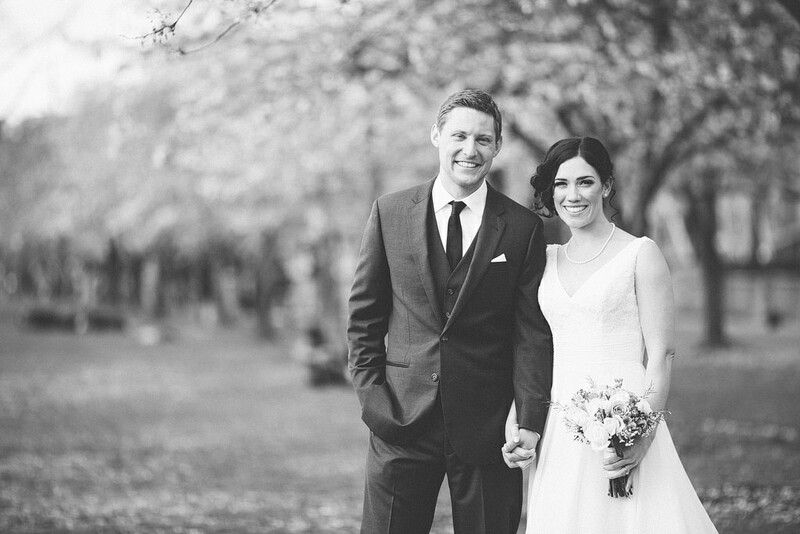 We headed down to the waterfront and were lucky enough to have the cherry blossoms in bloom, along with sunshine for their beautiful March wedding day! 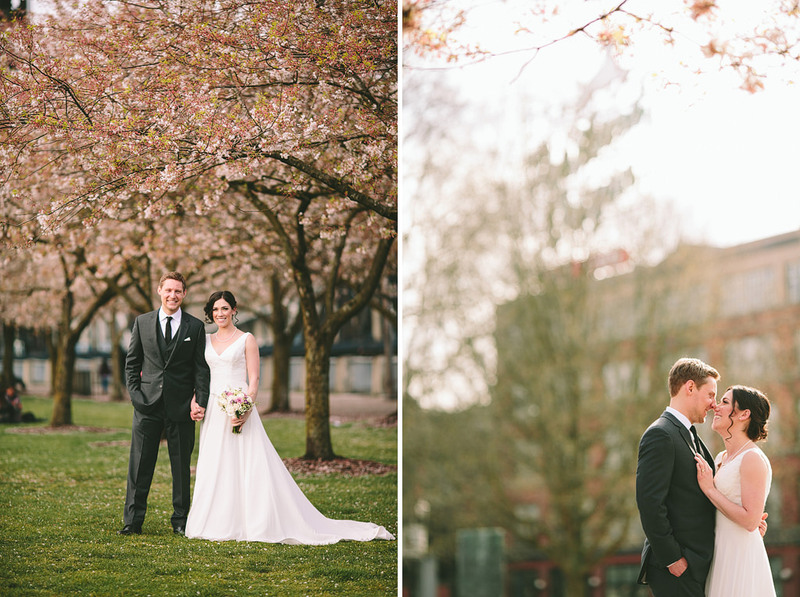 A little sneak peek from this amazing day! 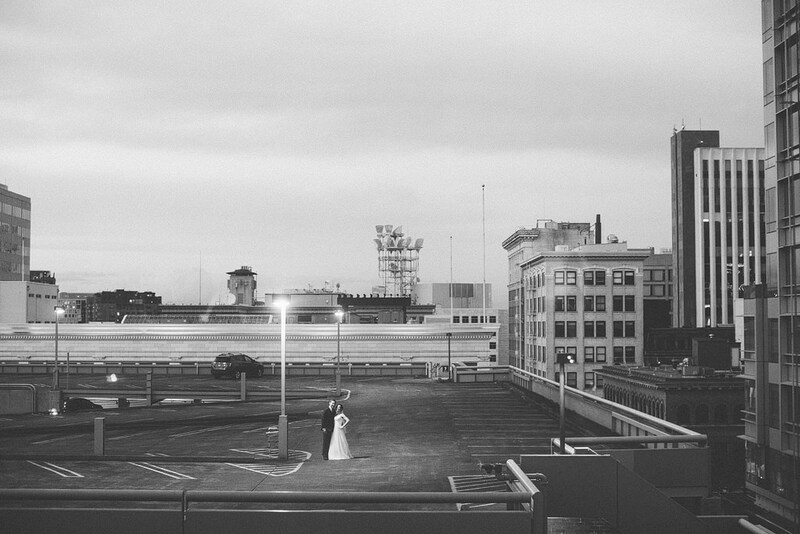 I can’t wait to share more so soon!